Just a half-hour drive northwest of Boston lies the Greater Merrimack Valley. There is an undeniable spirit there — the same spirit that gave birth to this country. And each of the region’s 21 towns and cities has its own unique charm. With so much diversity of student group offerings in the Greater Merrimack Valley, tour operators and educators will be pressed to fit everything the region offers in just one itinerary. Hands-on activities and tours at Tsongas Industrial History Center in Lowell teach students about the American Revolution. 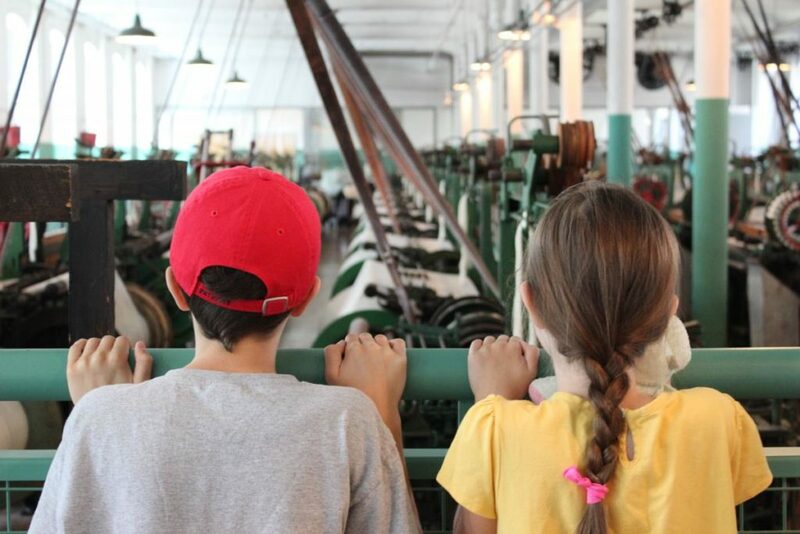 Students participate in history activities where they learn to weave, work on an assembly line or become inventors. Science lessons include using the engineering design process, manipulating simple machines, creating canal systems and discovering river clean-up techniques. 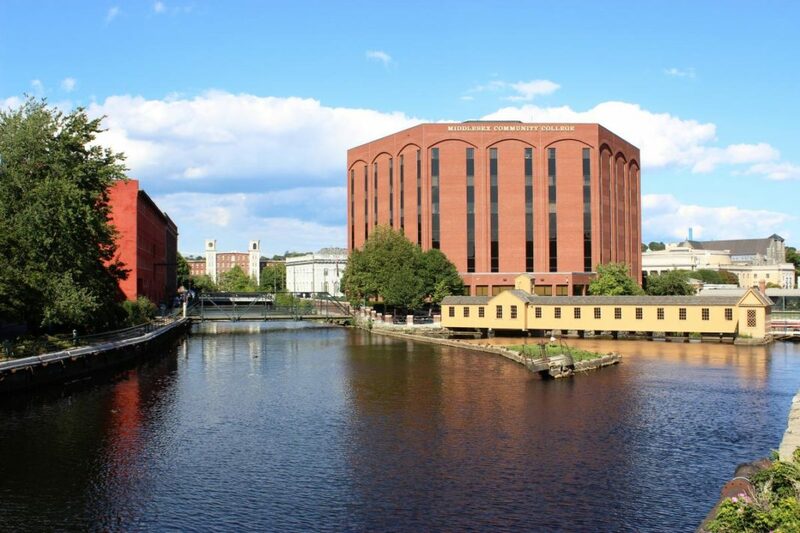 The center is an education partnership between the University of Massachusetts Lowell College of Education and the National Park Service at Lowell National Historical Park. 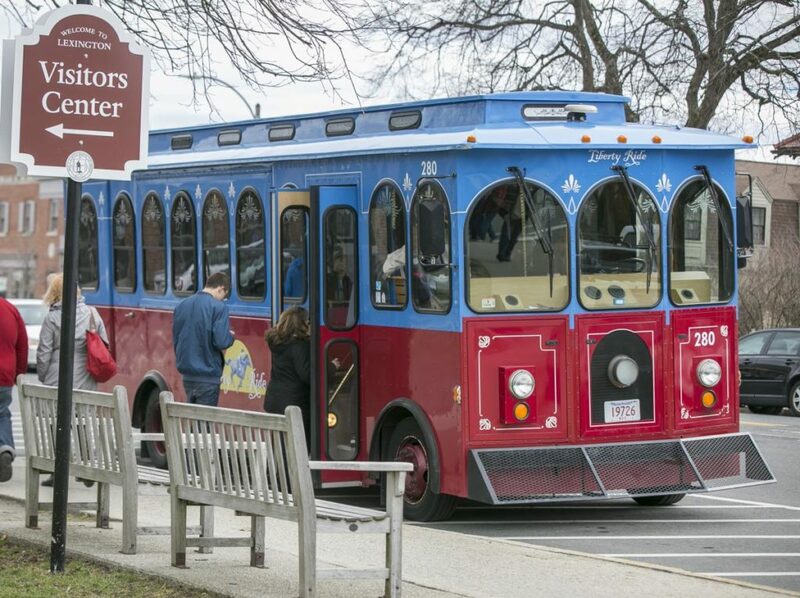 Students board a classic trolley for a guided tour through historic Lexington and Concord. On the Liberty Ride along the scenic Battle Road, a costumed guide recounts the events of April 19, 1775 — the battles of Lexington and Concord, which were the first battles of the American Revolution. The 90-minute tours depart from Lexington Visitors Center. Sites on the route include Lexington Battle Green, Minute Man National Historical Park, North Bridge and many others. Customized tours and step-on guides are available. 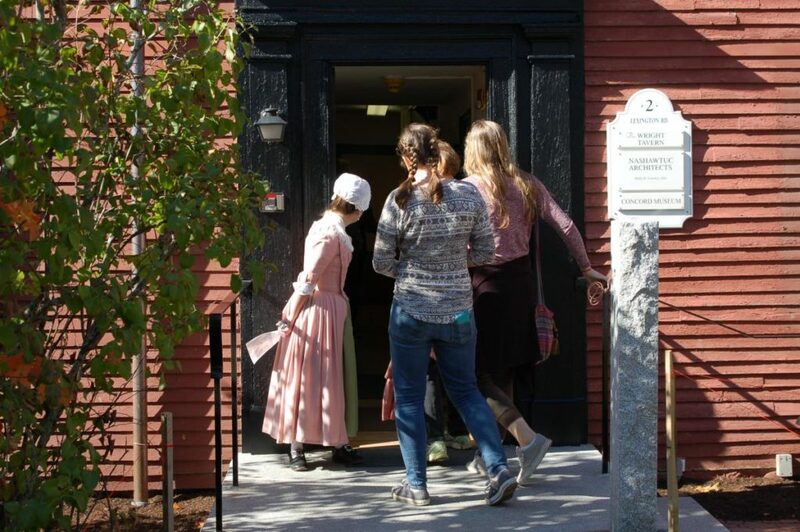 Concord history shines at the Concord Museum, where students can participate in guided tours and programs. Students explore the world of Henry Thoreau, cook over an open hearth, analyze artifacts and documents as primary sources and solve dilemmas as 18th-century citizens. The Authors Tour takes students on an interactive tour focusing on Ralph Waldo Emerson and Henry David Thoreau. Museum highlights include the lantern from Paul Revere’s famous ride, Henry David Thoreau’s desk from Walden Pond and Ralph Waldo Emerson’s study. 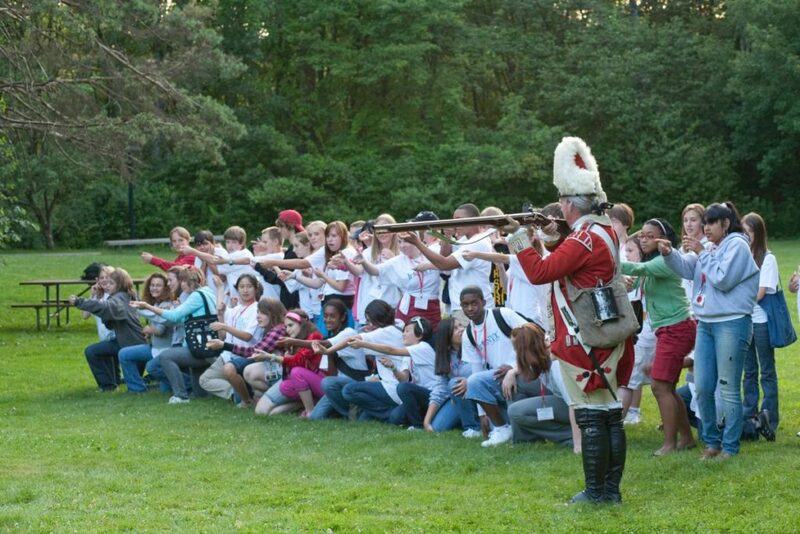 The opening battle of the American Revolution is brought to life at Minute Man National Historical Park. Students can explore the battlefields and structures associated with April 19, 1775 and witness the American revolutionary spirit through the writings of the Concord authors. Ranger-guided, curriculum-based education programs are offered in the fall and the spring. A multimedia theater program, The Road To Revolution, provides students with an introduction to the park’s story. 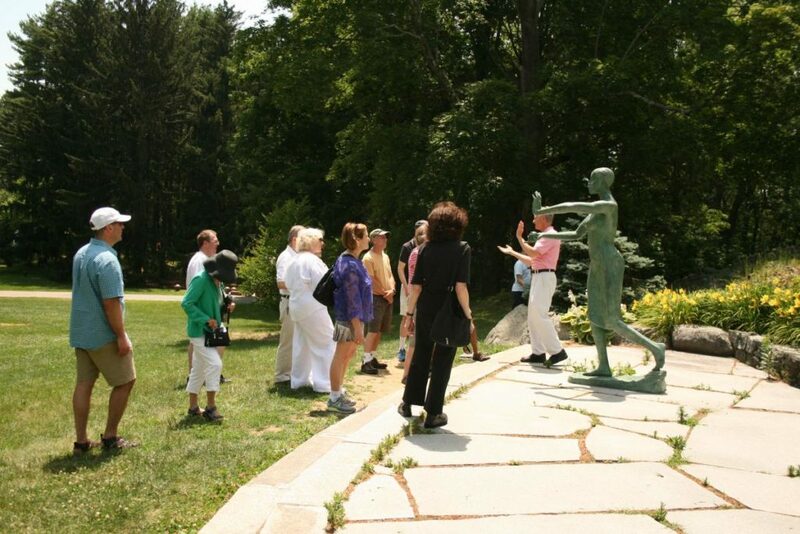 The largest park of its kind in New England, deCordova Sculpture Park and Museum encompasses 30 acres in Lincoln, providing a constantly changing landscape of large-scale, outdoor, modern and contemporary sculptures, and site-specific installations. The park plays host to more than 60 works, the majority of which are on loan to the museum. The museum features rotating exhibitions and innovative interpretive programming. Guided museum tours last approximately 45 minutes and can be arranged for groups of 10–100.